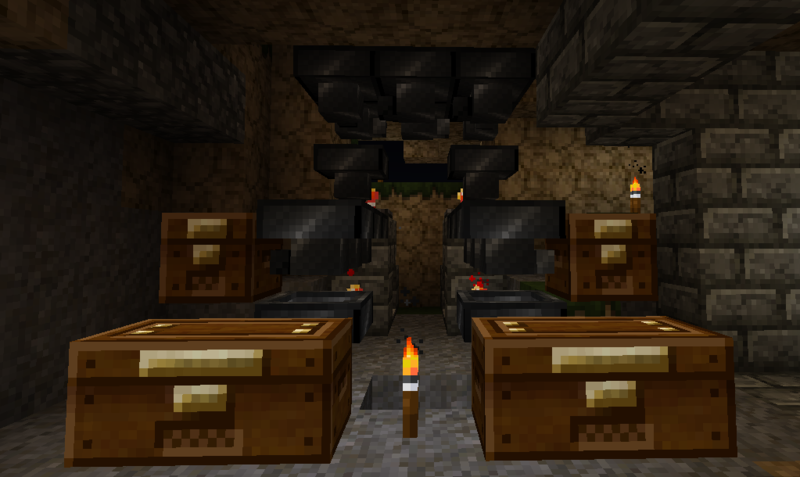 MC Authentication servers are down. …it doesn’t look like it does anything so we’ll stay on 1.6.2 for now so we can keep the map. You will need to set a new profile in your launcher to run 1.6.2 if you don’t have it already. It seemed the Forum was just filled with spam and bots, I decided to trash it. It was creating a huge load on the SQL server and it was almost all caused by the bots. I think I’ve finally decided on a chicken coop. It actually does pretty well not letting the chickens escape too. 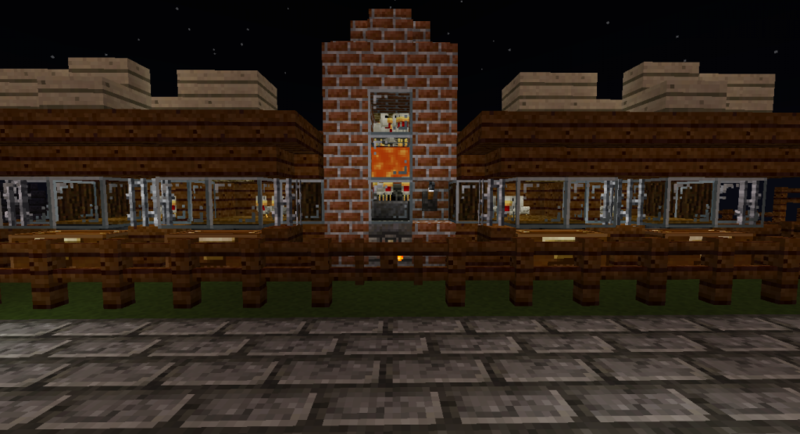 On the sides are the egg laying chickens and the middle has the auto hatcher and cooker. It’s mostly for looks but I could really up the meat production if I wanted. I’ve also started adding sorters to everything which needlessly complicates things, oh well. Circuit so far sorts the feathers and meat and has overflow protection. 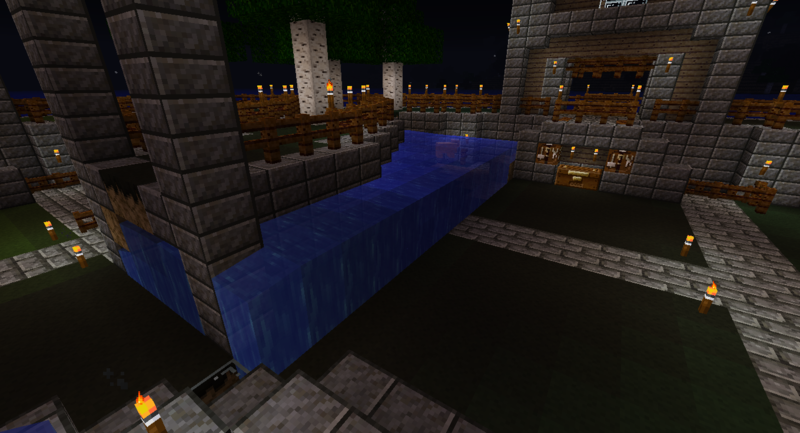 This is what happens when the server decides to randomly rotate part of your base.